I love this, with the chutney on top! Have a great weekend, D.
Dana, this looks absolutely amazing. I MUST try this asap. Hope you’re feeling better after your accident… and wishing you no lingering health problems for either your or your son! Oh my goodness! 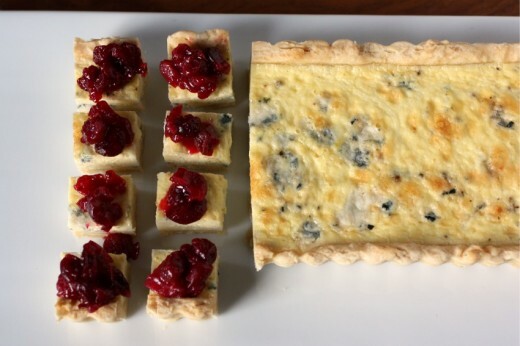 I already picked out an appetizer to bring to Thanksgiving, but as soon as I finished reading this post, I changed my mind and now will be bringing Stilton Tart! It looks to die for! I get a few cooking mags as well and I try to look through the ones for a given month at the start of that month and see if there’s anything I really want to make. I love how seasonal they are! Unfortunately I only got really into cooking as gourmet was meeting it’s demise so I have no backlog of issues to hold me over! This tart sounds delicious and I’m so glad you shared it. It might turn into a Thanksgiving main when I devour the majority of it on T-Day. I have now found my contribution to the Thanksgiving appetizer table :) Thank you! My family will love this! First off: the spoons! They’re great and I can see why you fell in love with them. 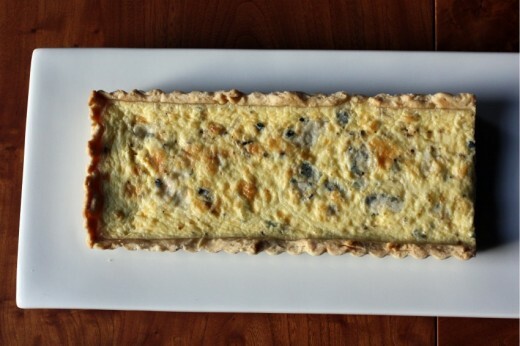 Second: I’m thankful for this tart…having friends over next weekend and need a little something substantial to go with a few soups I’m making, so I think this is going to be be it. I’ll let you know how it goes. Hope you had a nice weekend, Dana. xo. Wow… This sounds absolutely amazing! 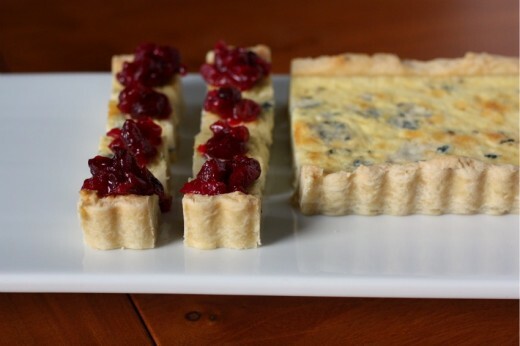 I love Stilton with cranberries… Two of my favorite salad toppings right now. Can’t wait to try this tart. I have now made this three times and will be making it for Christmas also. 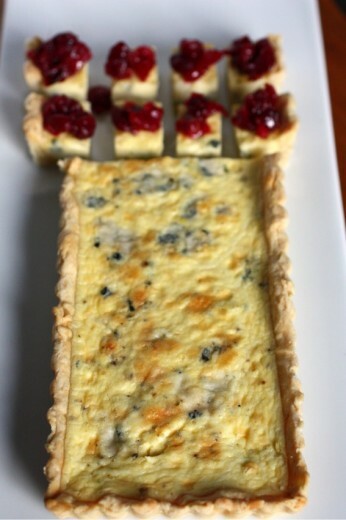 It is very well received by almost everyone (except those that don’t like the blue cheese flavor). Thank you!